JOIN US ON HALLOWEEN FOR THE DEVIL’S CRAWL! Are you ready for the greatest Halloween bar crawl of your life? 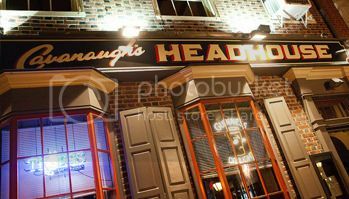 Come Celebrate the New Year at Cavs in the Historic Headhouse Square! Complimentary Champagne Toast at Midnight, Hooray! This November, get some rewarded for doing some good! Cavs Rittenhouse & Cavs Headhouse are partnering with Philabundance for a canned food drive…. For every two canned items you bring in, score a FREE PBR pounder! Bring your cans in for a can anytime from now till Nov. 23rd! Limit one pounder per guest per visit.